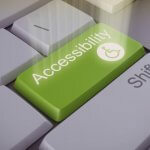 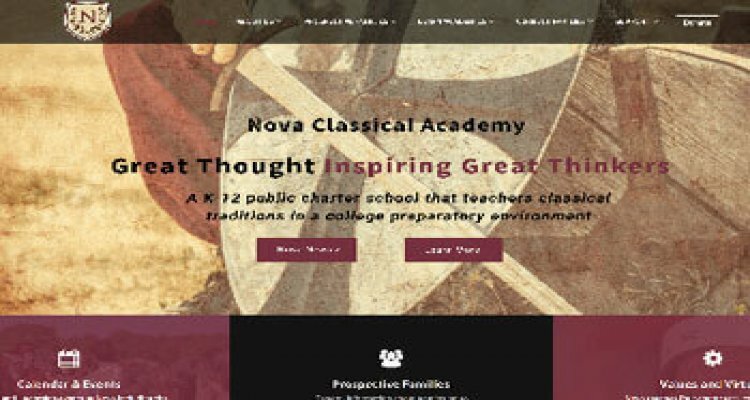 Nova Classical Academy previous website t was outdated, did not follow accessibility guidelines and was not mobile friendly. 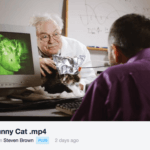 We developed a new website for Nova Classical that followed accessibility guidelines and produce a promotional video to help attract new students. 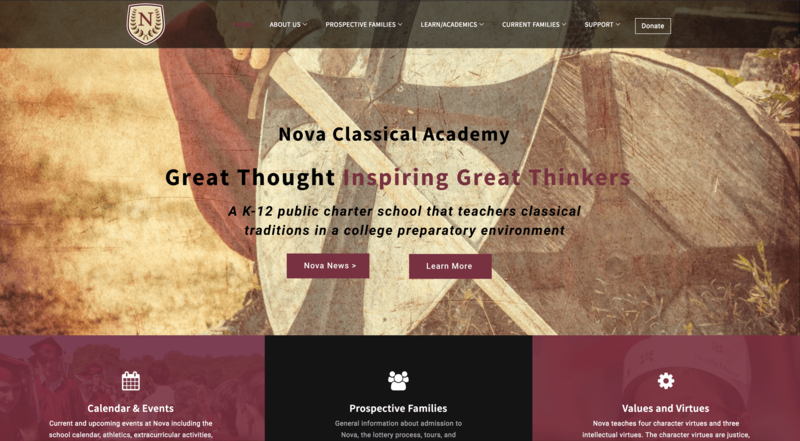 Nova Classical Academy is the has the #1 Upper School in the state of Minnesota and ranked 186 nationally.